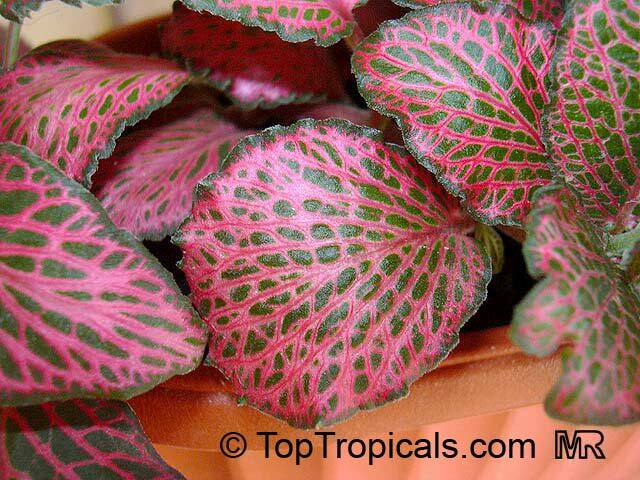 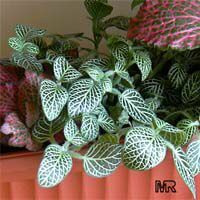 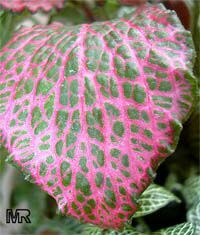 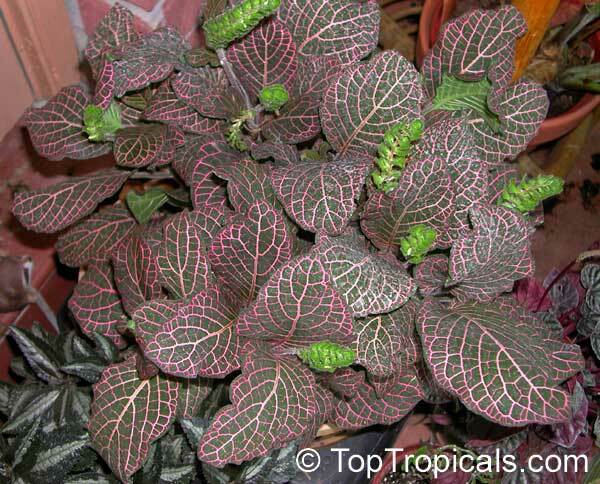 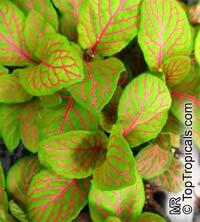 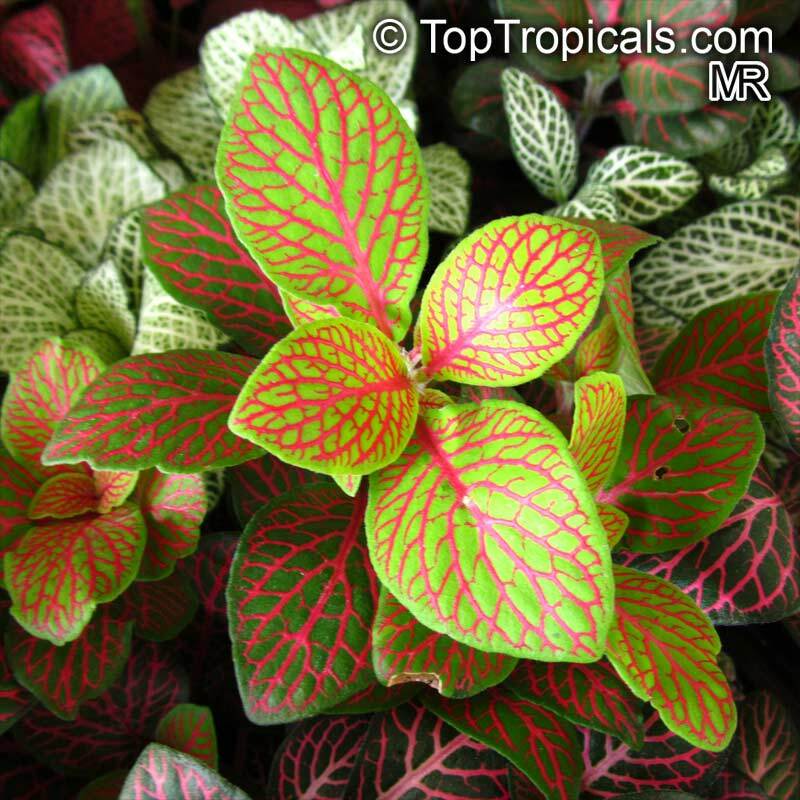 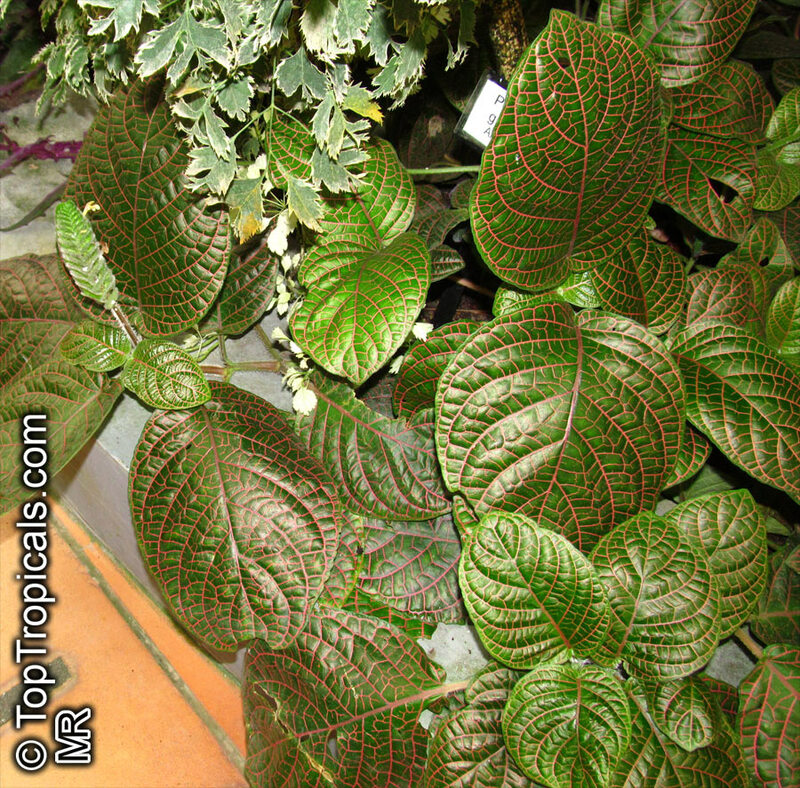 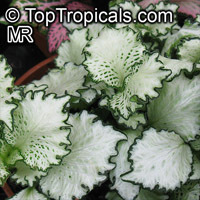 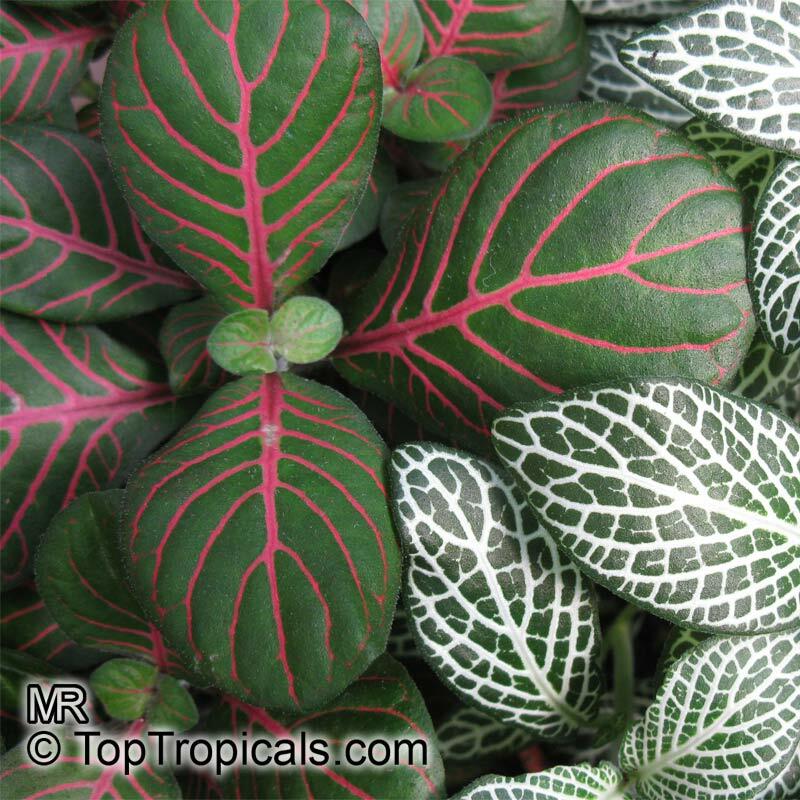 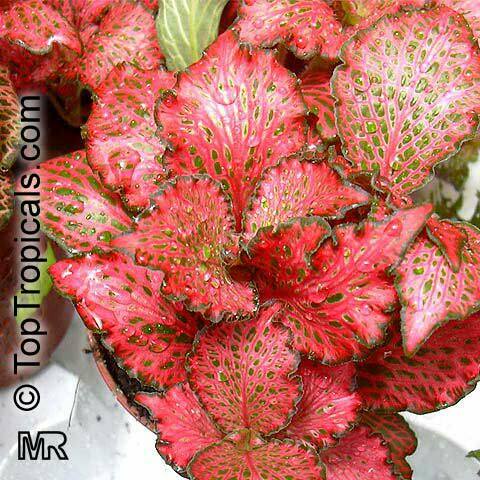 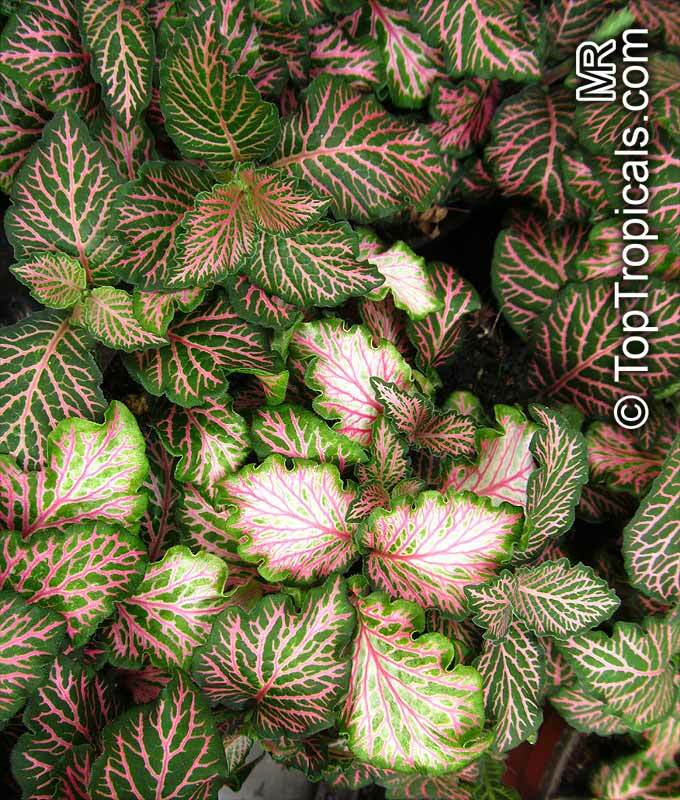 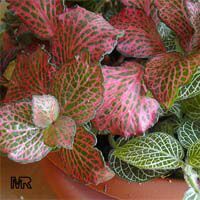 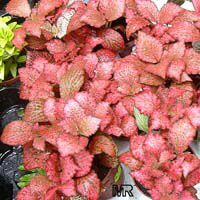 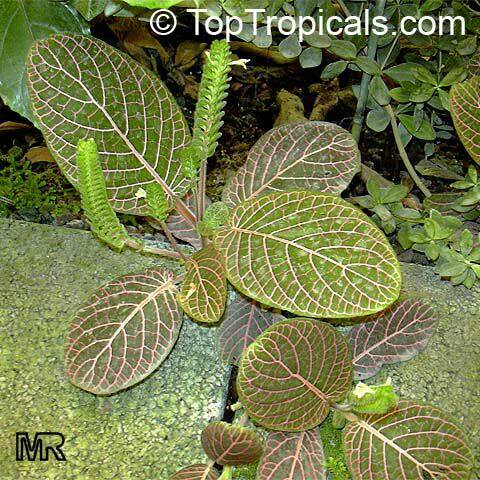 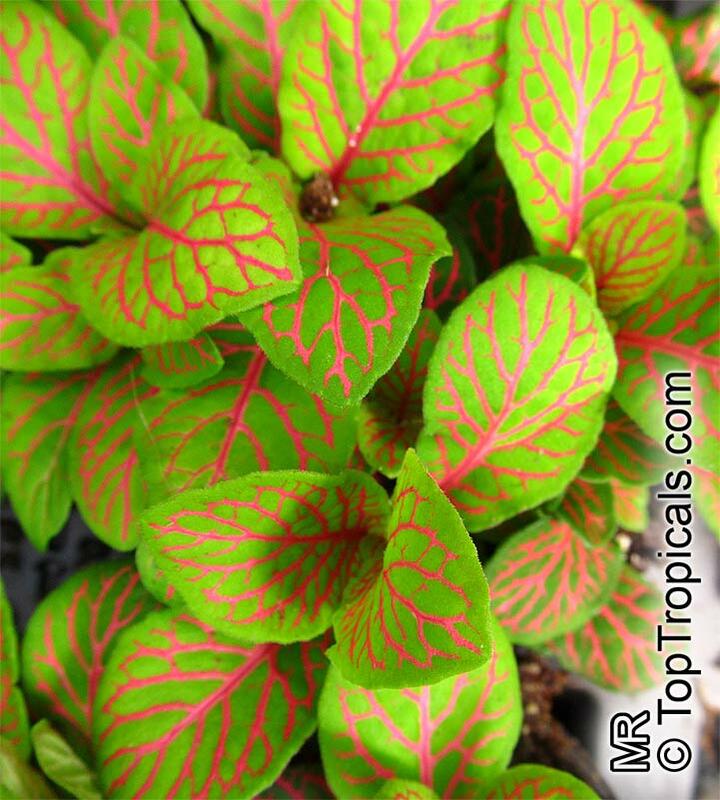 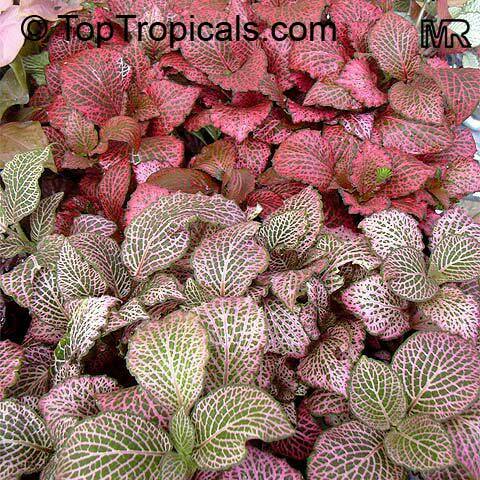 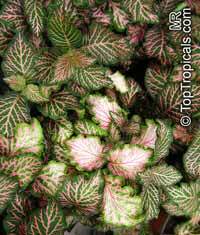 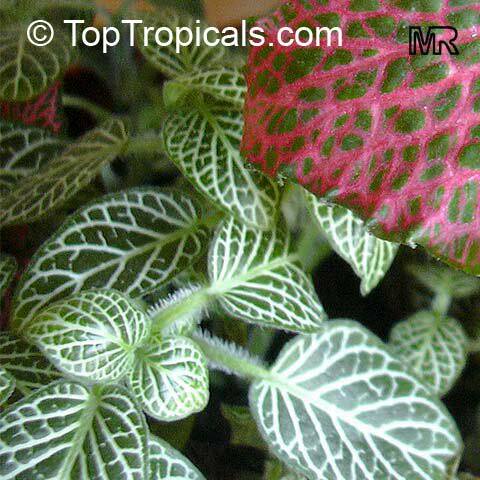 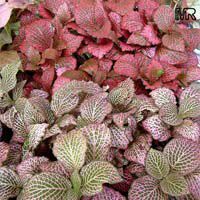 Fittonia is an evergreen creeping perennial that is noted for its attractive foliage. 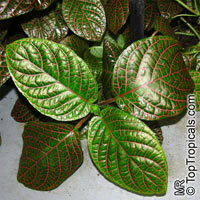 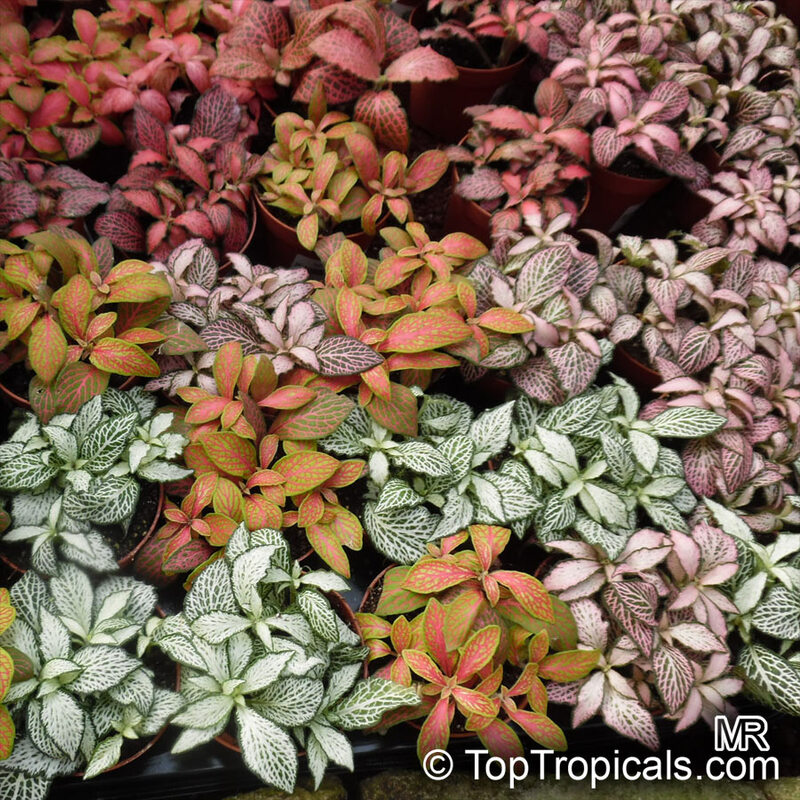 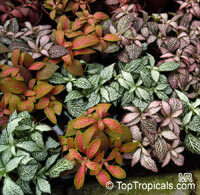 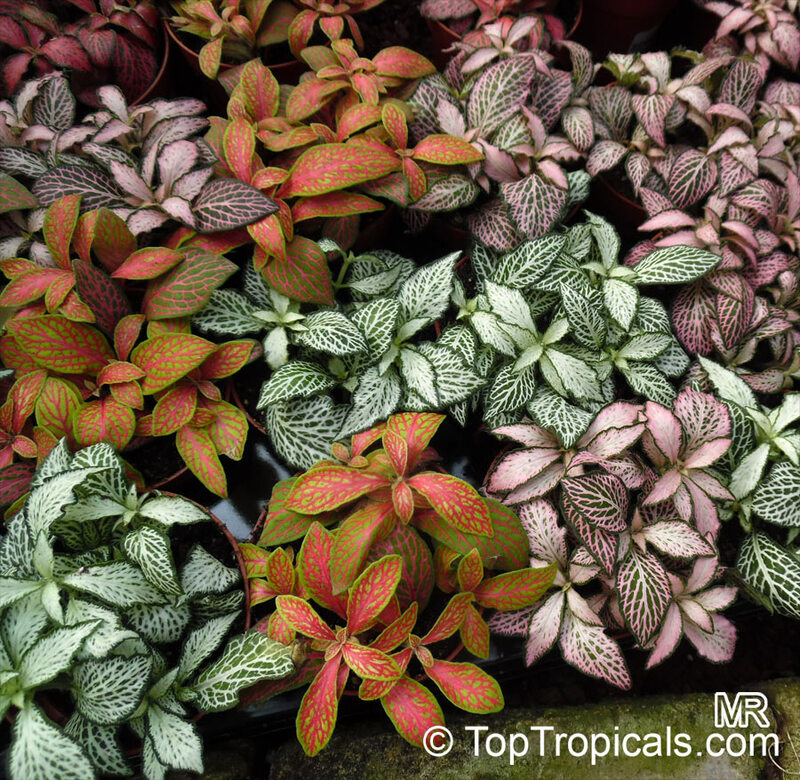 Verschaffeltii Group plants typically feature oval olive green leaves with red veining. 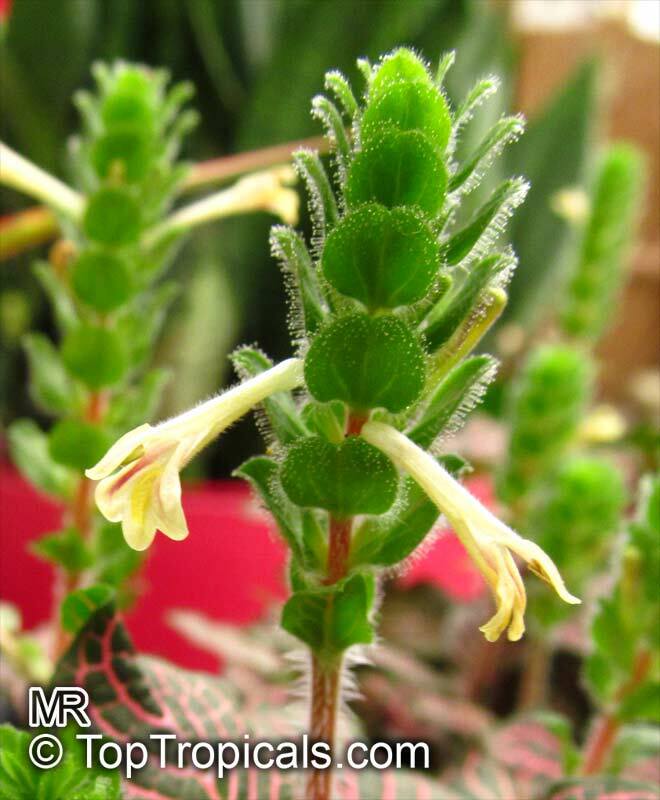 Insignificant white to red-tinged flowers occasionally appear. 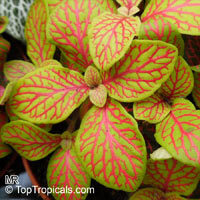 Easily grown in a peaty or soil-based potting mixture. 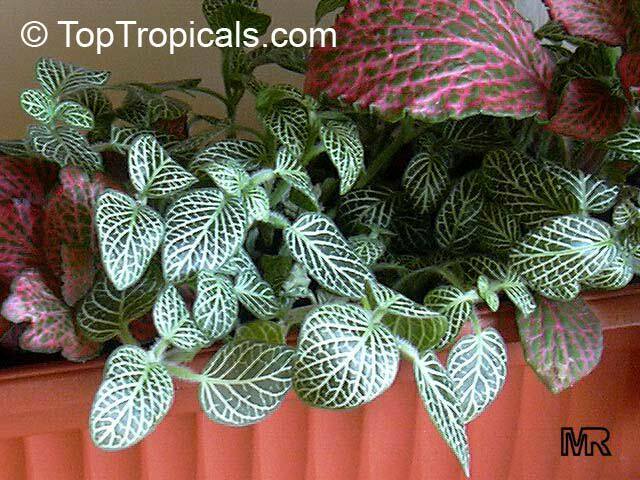 Best in bright indirect light or dappled part sun. 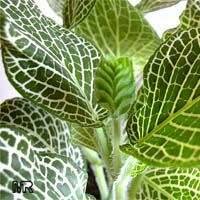 Avoid direct sun. 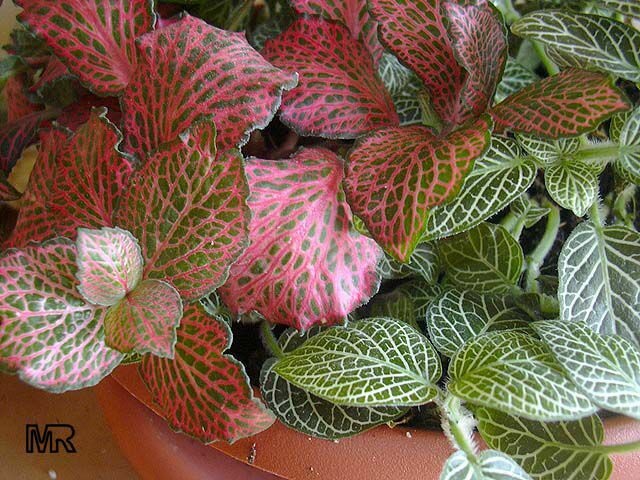 Prefers high humidity. 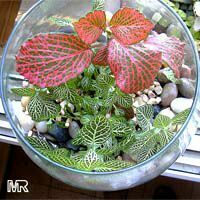 Water regularly but moderately during the year, with only slightly reduced watering from spring to late winter. 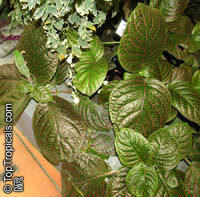 Yellowing of leaves may indicate overwatering. Withering of leaves may indicate need for increased humidity. 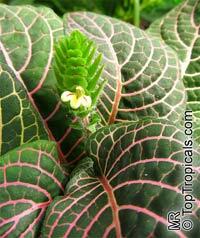 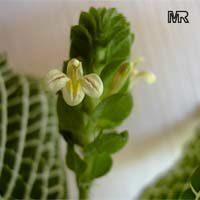 Pinch off ends of growing stems to shape plants and to promote denser foliage. Many growers also pinch off any flowers buds that may appear. 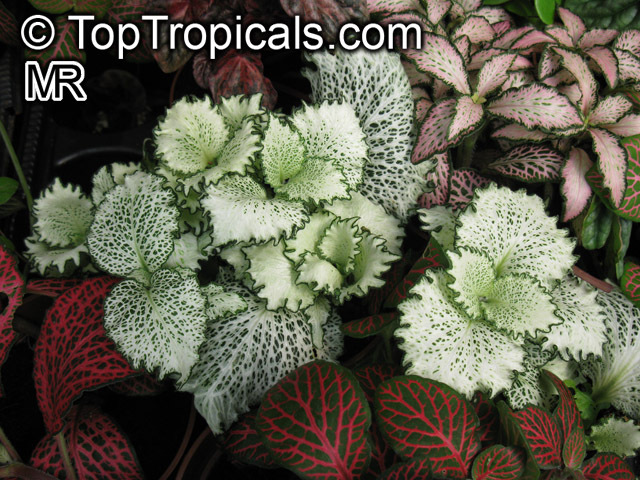 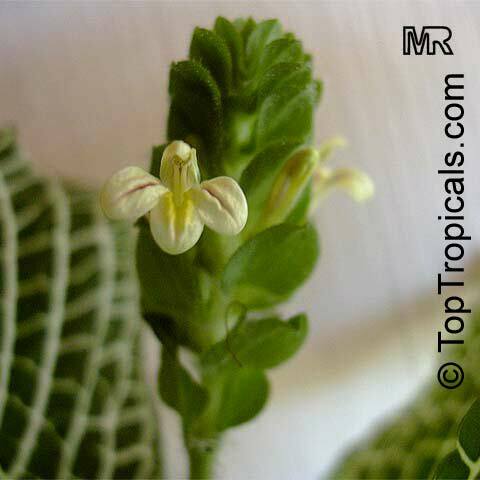 Because of tier need for high humidity, they thrive in terrariums and bottle gardens. 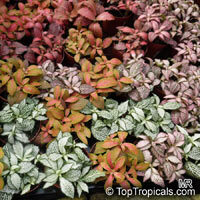 Propagation: tip cuttings, layer stems, division.